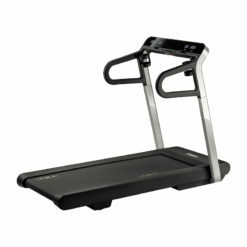 The Matrix T5 Treadmill is a powerhouse of a treadmill. 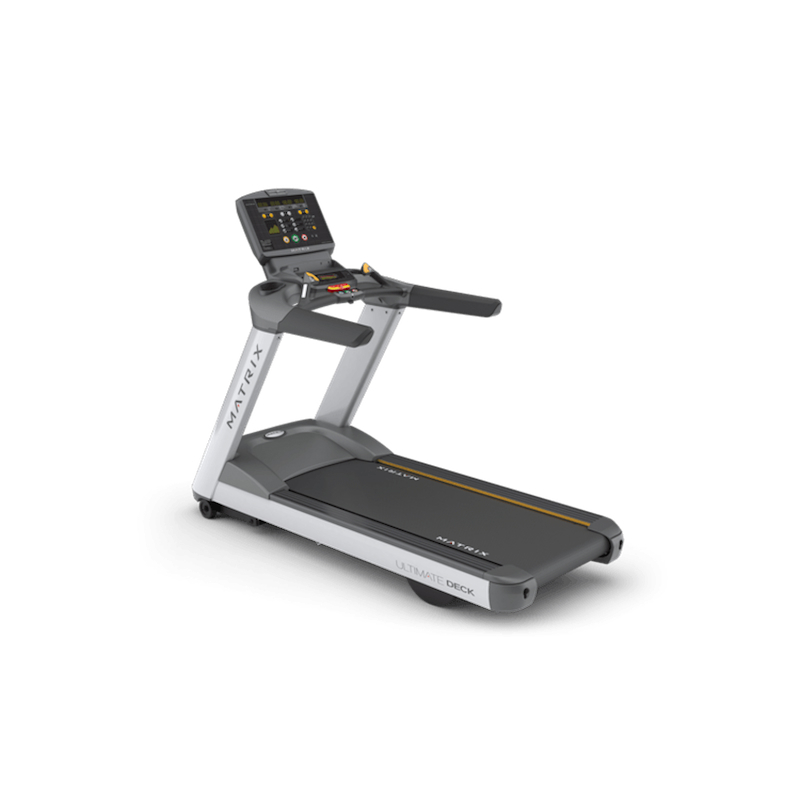 Driven by a 5.0 HP AC Dynamic Response Drive System, this treadmill is made to withstand heavy duty use and uses Dynamic Response intelligence to ensure the perfect stride for every individual. The Ultimate™ Hard-Wax reversible deck, commercial belt and Ultimate Deck™ Cushioning ensure comfort and high performance. 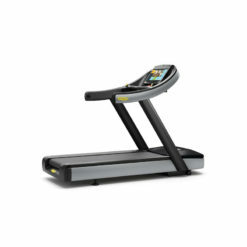 Matrix T5 Treadmill boasting the Ultimate Deck cushioning system, the T5x offers a safe and comfortable exercise experience so you can walk, jog or run harder and for longer. A wide range of exciting programs including Manual, Rolling Hills, Fat Burn, 5k, Target Heart Rate, Gerkin Protocol, Army PFT, Navy PRT, Marine PFT and Air Force PRT will keep you inspired and motivated as you achieve your fitness goals. 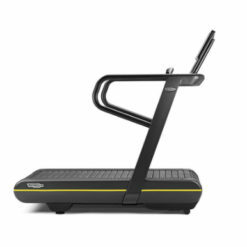 Regular use of a treadmill is a fantastic way to boost cardio stamina, promote healthy weight loss and strengthen and tone a variety of muscles including the calves, hamstrings, quads, glutes and abs. Did you know pumping your arms while you train will not only help you burn more calories, it will also target the biceps, triceps and upper pectorals too! Without question, the T5x offers a total body workout! 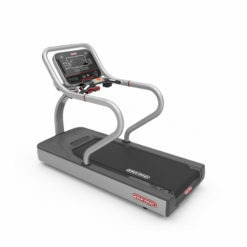 The vibrant and intuitive Dot Matrix LED console displays important information on Time, Distance, Calories, Speed, Incline, Pace, Heart Rate, Watts and METs so you can keep track of your progress. WiFi enabled for use with the Matrix Asset Management System plus iPod compatibility, mean the exceptional T5x will bring a whole new dimension to your training. The 0-15% incline will keep your muscles challenged and engaged, while the speed range of 0.5 – 12 mph (0.8 – 20 kph) will test your cardio endurance. Easy to reach speed and incline adjustments on the crossbar let you stay in control of your training at all times. 152 x 56 cm / 60" x 22"